Why is happiness so fragile? Sometimes hope is all you’ve got. Another great one Tosha! 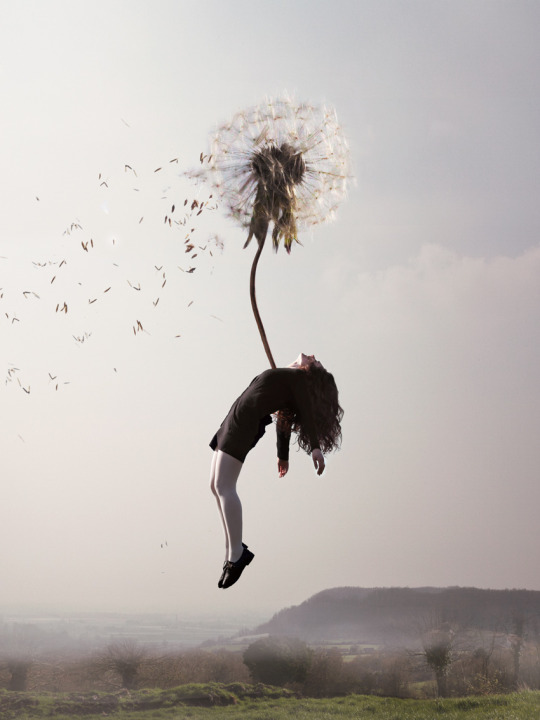 Keep blowing on those dandelion seeds…wishes do come true! Beautiful! You are very gifted. I haven’t read anything by you I didn’t love. Thank you. I appreciate the support and kindness. All to often, HOPE was all we had, to cling on. It’s roots deep in the heart, seeking a smile to reflect. I hope Catlin finds time to enjoy it. Remarkable write. Loved every freaking word. My favourite foo fighters song! Ha-ha. Me too. Have a wonderful day. The scope of the night…. Thank you. Hope you have a great day. Happiness is a wicked thing, I find. We should declare war on it. Beautiful Tosha, never stop hoping, also the get down and spring back up. Nice messages. Plus obviously very well written. Very, very familiar for me, if I may be so selfish, especially recently. It’s quite lovely to stumble across such congruences of thought and sentiment, whether in their early moments of inception or through the course of their drawn-out life-reverberations. Every echo or ripple is a reframing or restatement, the world speaking back to us without our having to audibly pose a question. That’s what this made me feel. Thank you for articulate comment. I’m very fond of your work. It always resonates. As for happiness, may we never lose hope. I truly think happiness begins when we have a purpose and we focus on loving others.